Based in Antwerp, Belgium. 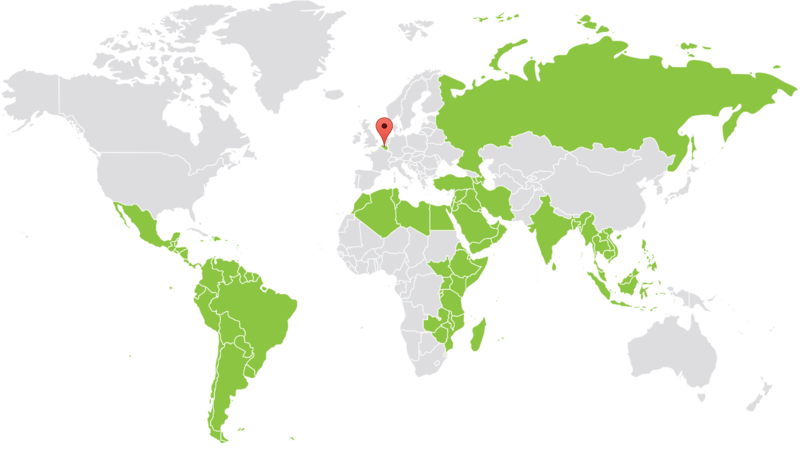 However, through our extensive network we are able to serve all continents. For questions and inquiries please contact us. We are happy to be in touch with you.